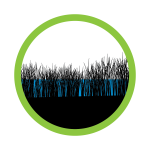 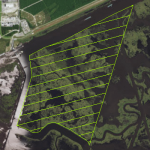 This marsh creation project is located near the confluence of two major navigation and shipping channels — the Mississippi River Gulf Outlet (MRGO) and the Gulf Intracoastal Waterway. 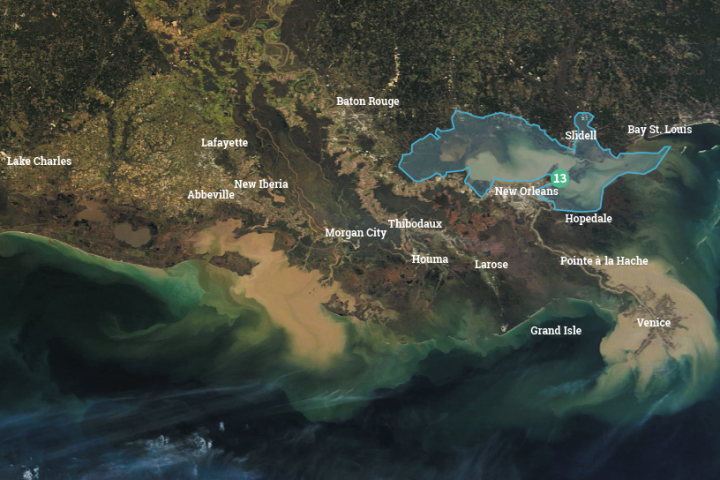 Dominated by brackish marsh, this area was badly damaged by saltwater intrusion and erosion following the dredging of the MRGO. 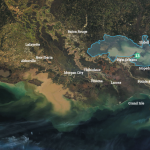 This project will use sediment from nearby Lake Borgne to create and restore marsh. 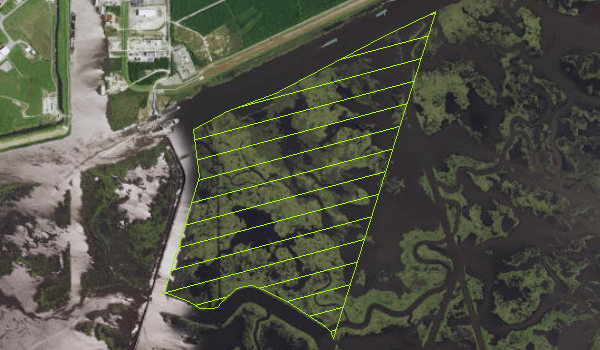 The restored marsh will help buffer the recently constructed surge barrier, protecting some of the most populated areas of New Orleans, and will eventually provide important estuarine habitat for Lake Borgne.